Nowhere better symbolizes all that is great about County Kildare, the beating heart of Ireland's thoroughbred industry, than the IRISH NATIONAL STUD & GARDENS, a unique attraction of outstanding natural beauty that is home to some of the most magnificent horses and sumptuous gardens to be found anywhere in the world. 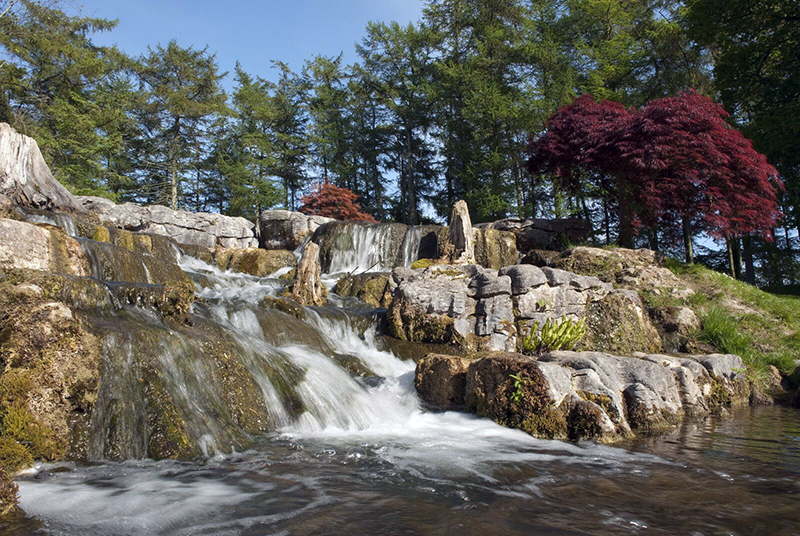 From horses to horticulture, the Irish National Stud & Gardens offers you a unique experience that can be enjoyed at your own leisure or as part of a guided tour. Come to the Stud and share with us one of Ireland's true treasures.